Scott Design & Construction - Overhead Structures in Allen and McKinney Texas! 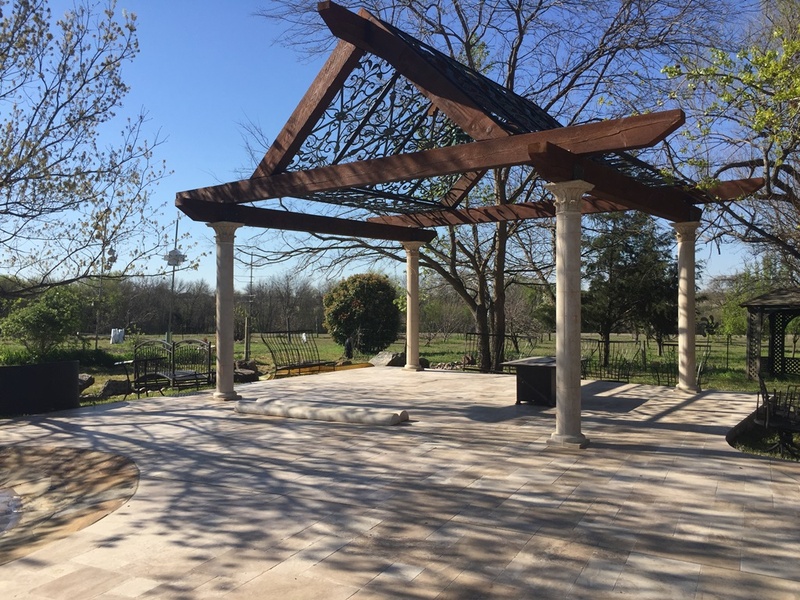 Shade Structures can help frame your outdoor space and provide much needed relief from the hot sun. There are several types of structures, arbors, full cover, cedar cover, rot iron arbors, etc. Let our designers meet with you and walk over you plans for the space and advise what structure is right for you.